Contract Magazine October 2016 at Vertigo Sky Lounge in The Dana Hotel, Chicago. 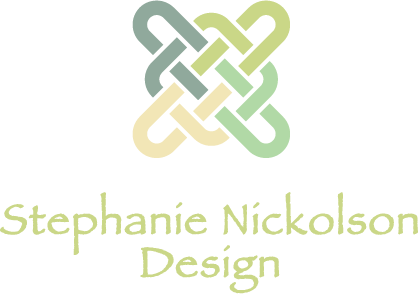 Stephanie is designing common areas – hallways, stairs, lighting, etc. – in our commercial office building. This is an ongoing project. Stephanie has been delightful – always prepared, always patient and so creative. We highly recommend Stephanie.- Deborah D.
I really enjoyed working with Stephanie. It was a collaborative process and she really wanted to make sure that I loved everything that we picked out. She went out of her way to make sure that I was happy in every respect — from continuously getting more fabric samples until we found the perfect one for my chairs to the delivery of the furniture. I am absolutely thrilled with how my living room turned out. When it came time to redecorating my house, Stephanie from Stephanie Nickolson Design made it too easy. She took the time to listen to what I liked and really understood the look we were trying to achieve. She is very approachable and affordable. I would highly recommend her for any small or large project. Stephanie Nickolson is amazing. I love what she has done to our home. She is a very special person and I would be happy to be a reference. We are very happy with the great work Stephanie did to make the foyer of our home look so elegant. She was a delight to work with during the entire project. 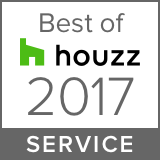 We were impressed with her professionalism, friendliness and reliability. We will definitely be contacting Stephanie in the future for our next decorating project! 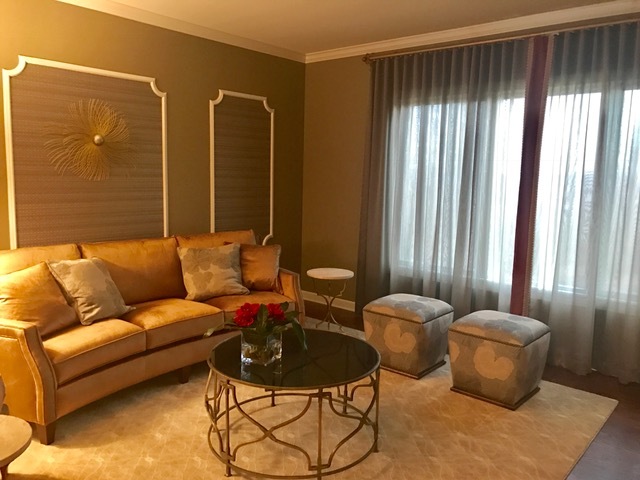 Stephanie provided excellent, prompt service while installing custom window treatments in our home. She advised us on all aspects of our home and was meticulous in her planning and execution of her decorating. She is a pleasure to work with and I would highly recommend her. Working for government brings many special challenges, not the least of which is providing a safe, functional and conducive work environment. (This coupled with tightening budgets and constituent expectations.) Stephanie came in and helped us to quickly understand how a minimal use of color, light, and subtle decor adjustments could make our dismal 70’s industrial look a more productive and enticing environment. We look forward to working with Stephanie, as she quickly comprehended our needs and limitations. She did not dismiss our feeble budget, nor go “over the top” with frivolous enhancements, yet gave us an achievable path. It was a pleasure to work with Stephanie, as she listened to our needs and made helpful recommendations for enhancing the multipurpose educational space. With a team of individuals to work with on this effort, she successfully managed to implement each perspective into the budget and design. We look forward to the transformation. Stephanie came and gave me a couple of design recommendations for my staircase and hallway. She was very enthusiastic, making me feel that my house was important to her. She provided samples of carpeting to look at and also had the manufacturer mail me some samples to see different colors.